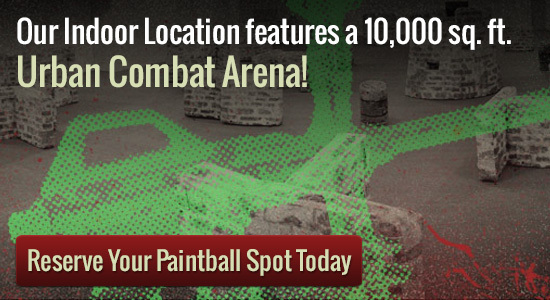 Why choose paintball in Minneapolis? When it comes to finding a fun outdoor activity that an entire group of people will enjoy, the first thing that you should consider is paintball in Minneapolis. This is due to the fact that paintball is an activity that everyone can enjoy even if they have never played before. If you play at a facility such as Splatball then everything you could need is available onsite such as CO2 and compressed air fills. This makes it perfect for those who are just experimenting with paintball.